HANOVER BAY APARTMENTS ALBANY. EXPERIENCE QUALITY ACCOMMODATION WITH ATTENTION TO DETAIL. 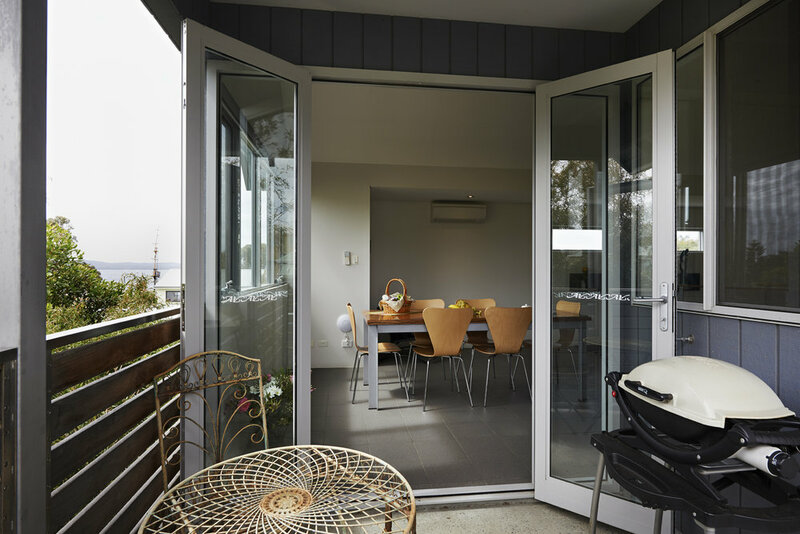 Located in Albany Western Australia, Hanover Bay offers two completely separate, luxury self-catering holiday apartments. Each is extensively equipped with luxurious furnishings to help make your stay comfortable and memorable. Two completely separate, fully serviced self-catering holiday apartments, each uniquely designed, luxuriously furnishedand extensively equipped. Complimentary Wi-Fi, Nespresso coffee machine, TV, Blue Ray, DVD, Bose sound system, Reverse cycle air-conditioning, washing machine& dryer. King size beds andall linen and towels. 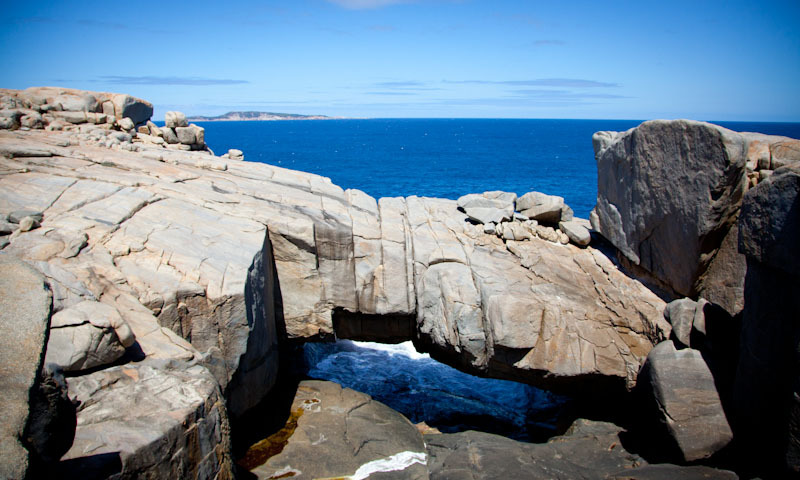 An idyllic setting near the heart of historic Albany, with stunning views of King George Sound. We are a short stroll from restaurants, cafes, wine bars, museums, boutiquesand curio shops. 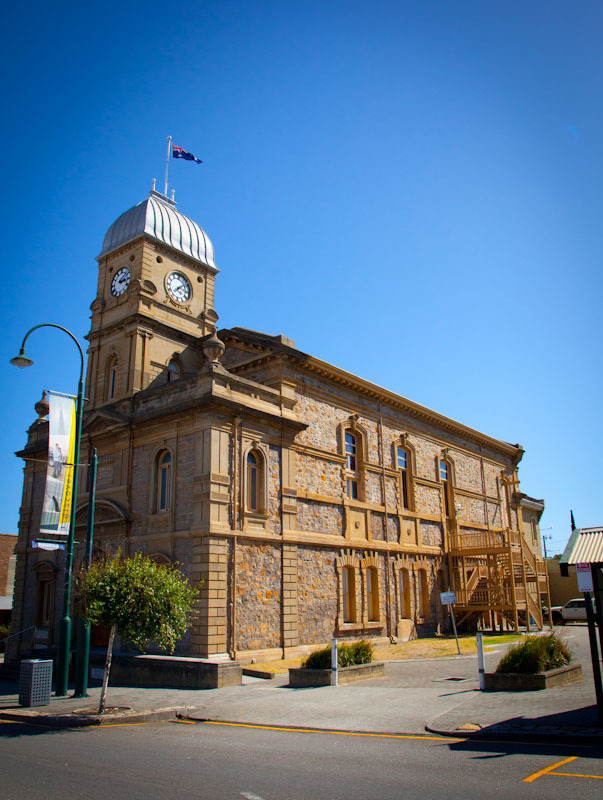 Albany is a major port on the south coast of Western Australia, approximately 400 kilometres south of Perth, the capital of Western Australia. It is picturesque, nestled between Mount Clarence and Mount Melville, looking over Princess Royal Harbour and out to King George Sound. 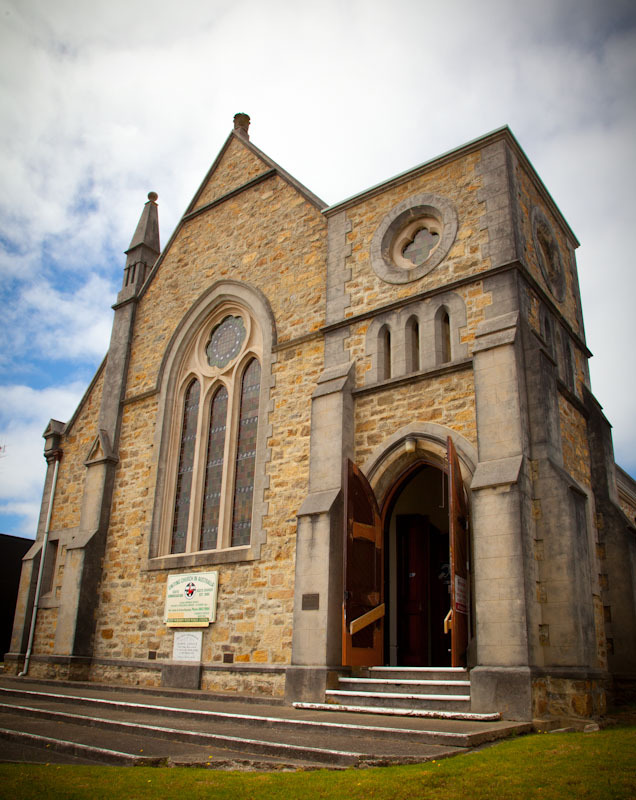 It is the gateway to the Great Southern Wine Region and its cool, maritime climate is most refreshing. 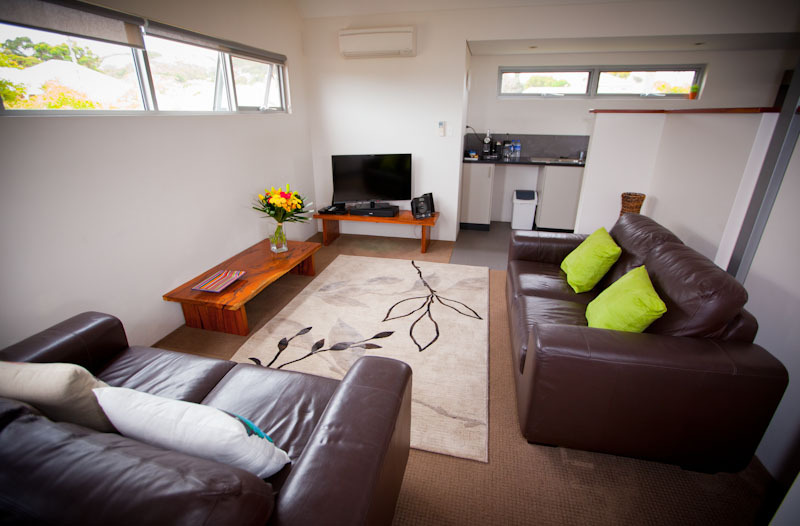 Hanover Bay Apartments are located close to the harbour shores, within easy walking distance of the shops, cafes, restaurant and hotels of Albany. 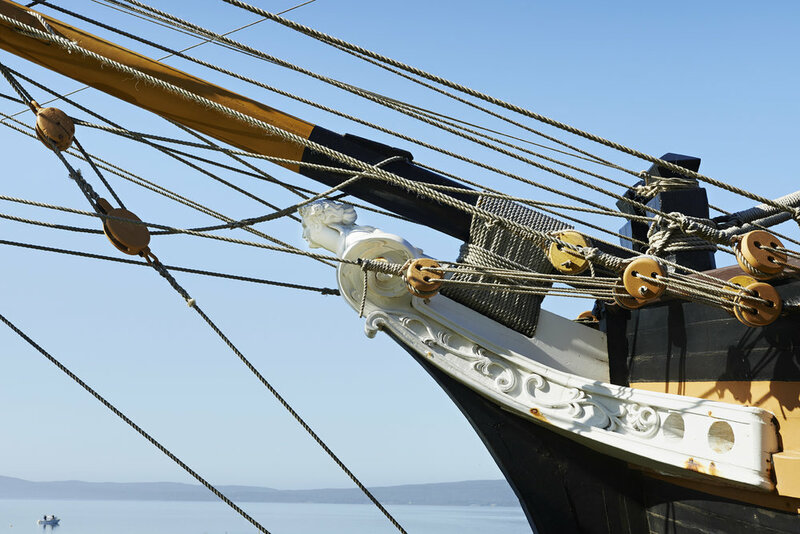 We are also adjacent to the Museum precinct and the Brig Amity. 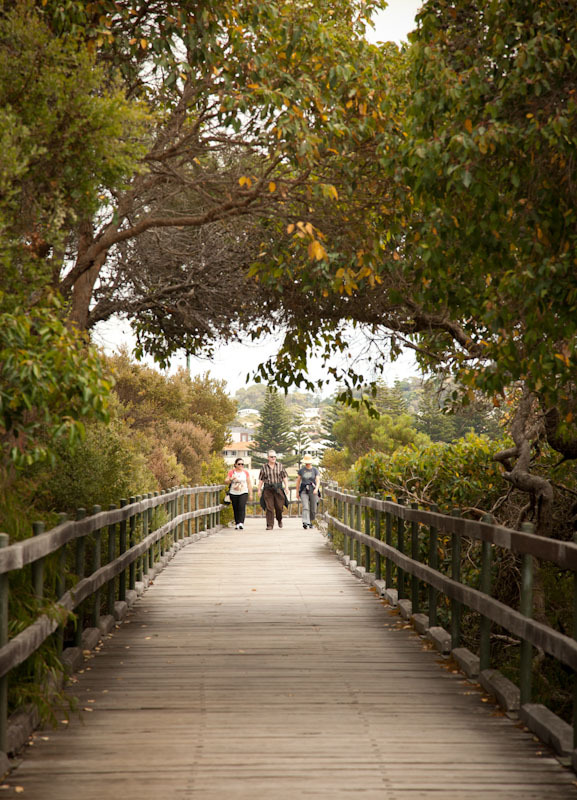 Another short walk takes you to the Entertainment Centre, Anzac Park and town jetty from where you can go diving, whale-watching, sailing or deep sea fishing. Vancouver Arts Centre is also close by. 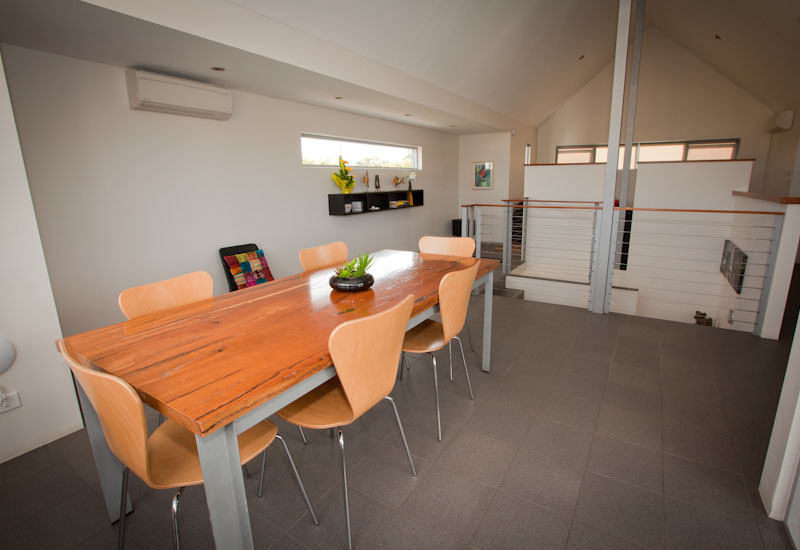 Two separate, modern, self-catering apartments with views over Princess Royal Harbour in Albany, we are only a few hundred metres from the CBD and local restaurants. 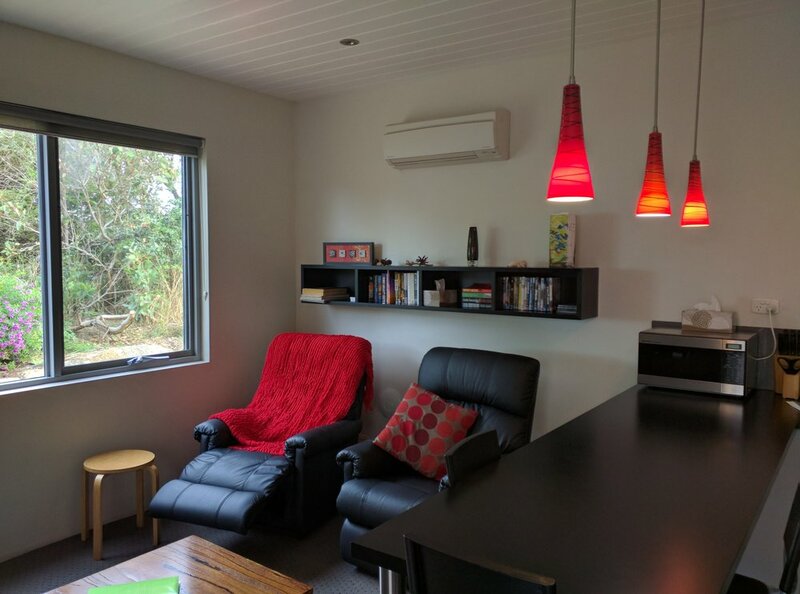 Set around a grassed central area surrounded by native garden, our apartments feature high quality finishes, double glazing, luxurious furnishings and are comprehensively equipped.